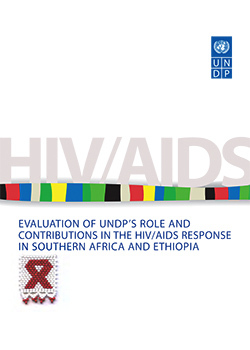 Thematic Evaluations assess UNDP performance in areas that are critical to ensuring sustained contribution to development results in the context of emerging development issues and changing priorities at the global and regional levels. To this end, thematic evaluations may cover, for example, UNDP policies, focus areas, partnerships, programmatic approaches, cooperation modalities, or business models. The Evaluation Office also engages in evaluations conducted jointly with other United Nations organizations to assess system-wide performance. Evaluation Resource Centre (ERC) is an on-line platform, which facilitates UNDP's effort to strategically plan and effectively use evaluations for accountability, management for results, and knowledge management. 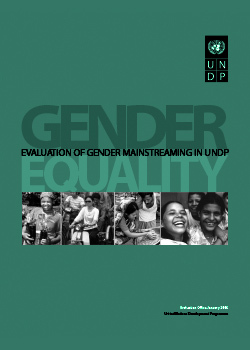 It provides access to all UNDP evaluation reports, plans and management responses.